Kent present a Kent Pearl Ro. This is new and developed Ro product. Kent Pearl have Auto – flushing facility .Kent Pearl Ro have double purification (RO+UV/UF) facility and smart design . 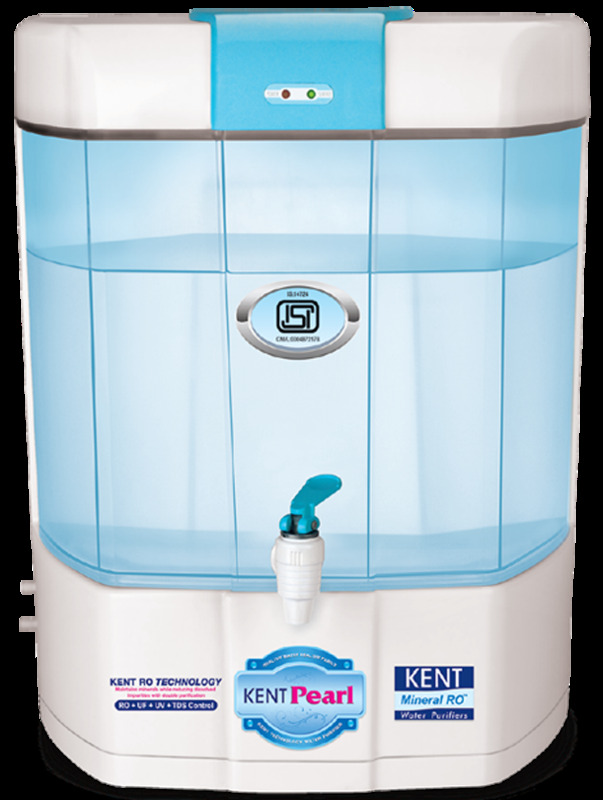 Kent Pearl have Save Water Technology. Kent Give us 4 Year free Service . 1 year warranty + 3 Year free Service . Kent Pearl RO have mineral RO Technology . Mineral technology is Retains a natural mineral using TDS controller in Purified Water Purified water . Mineral RO Technology give a tasty and safe Drinking water .